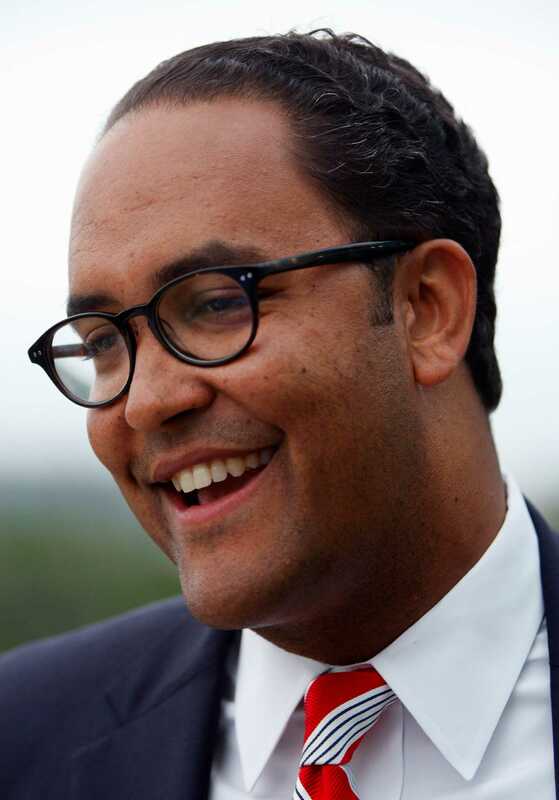 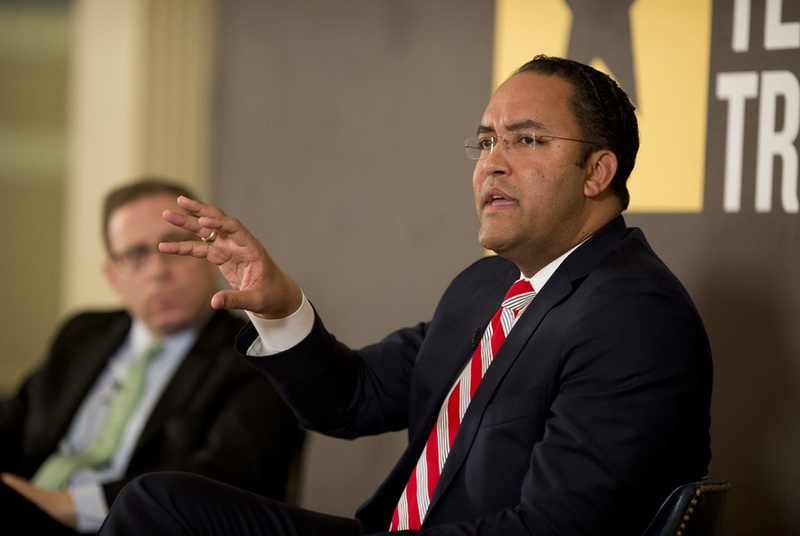 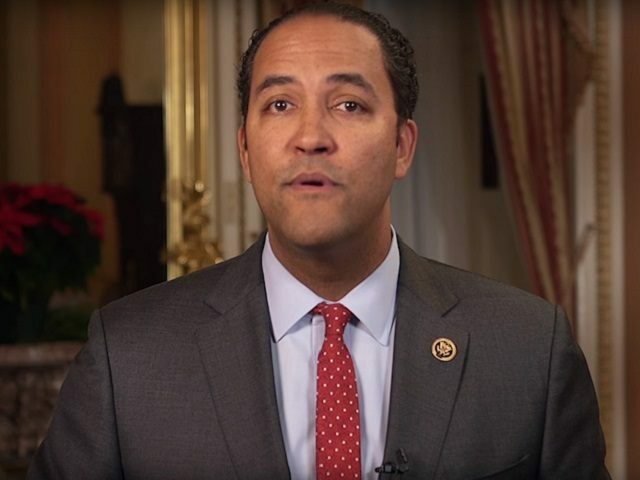 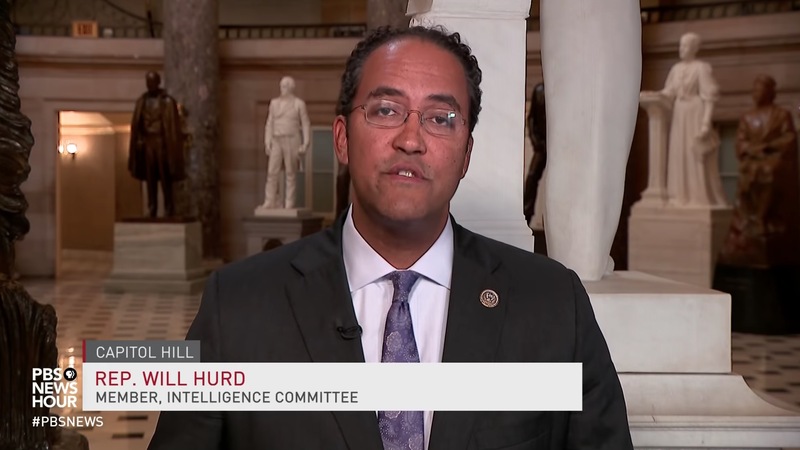 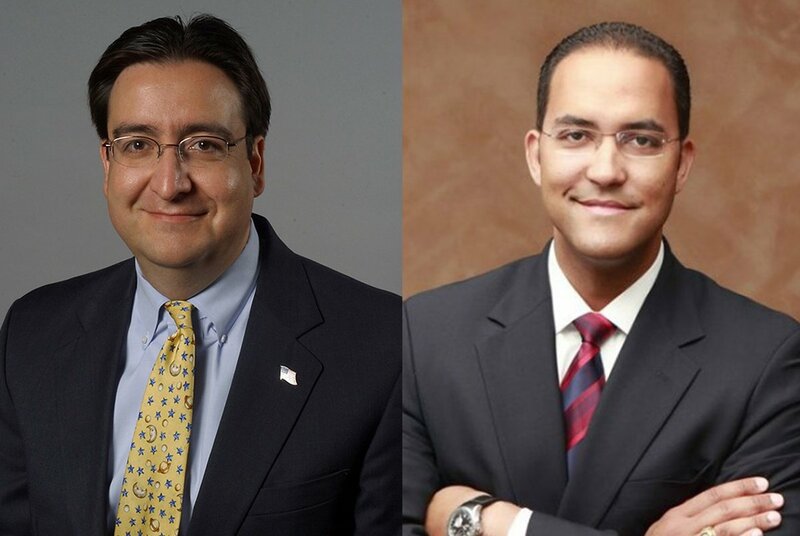 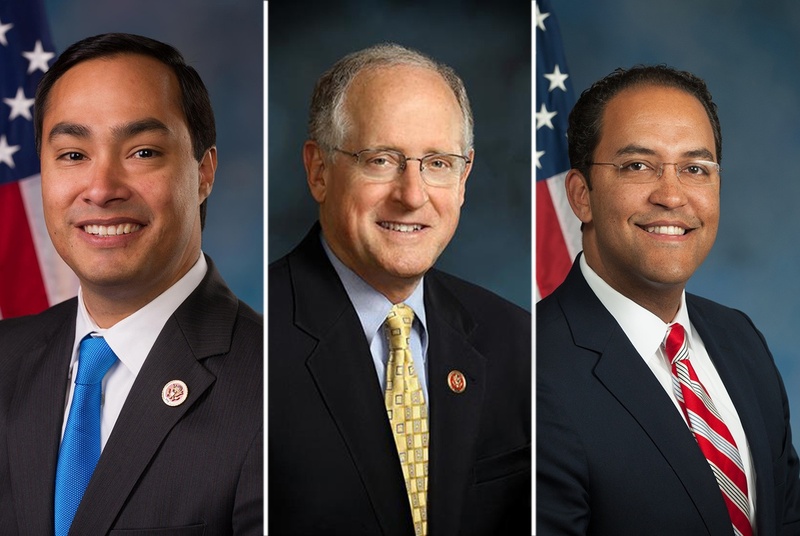 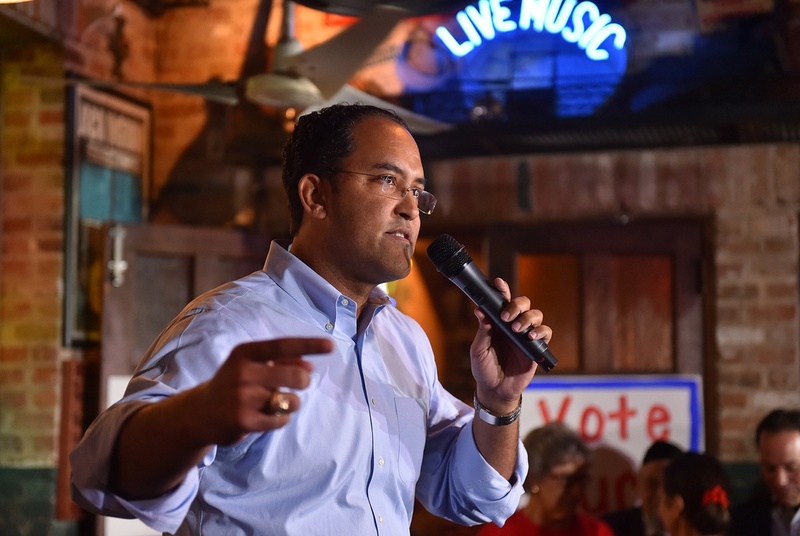 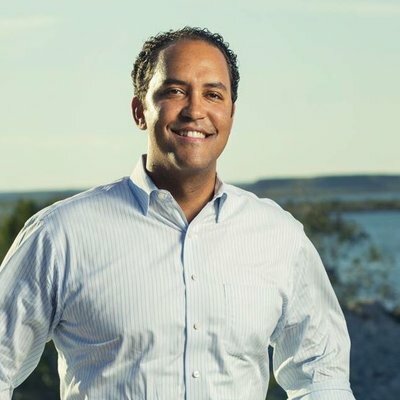 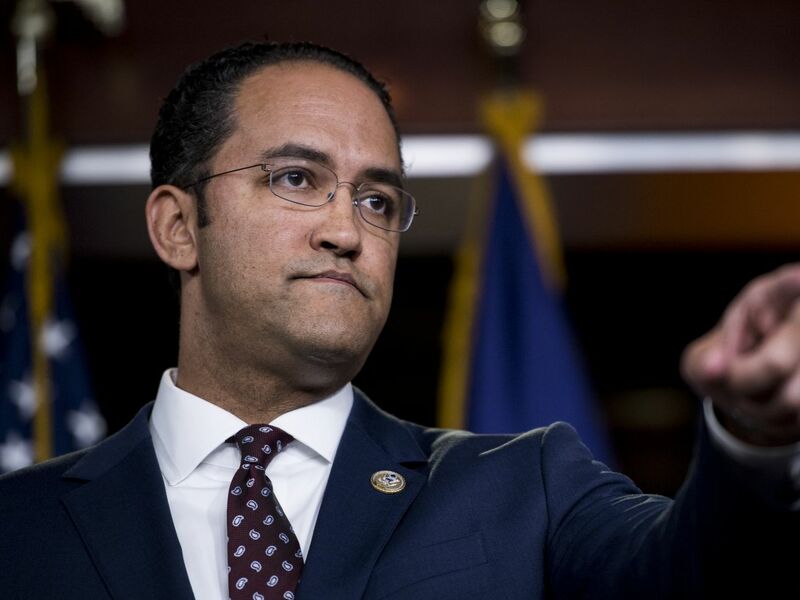 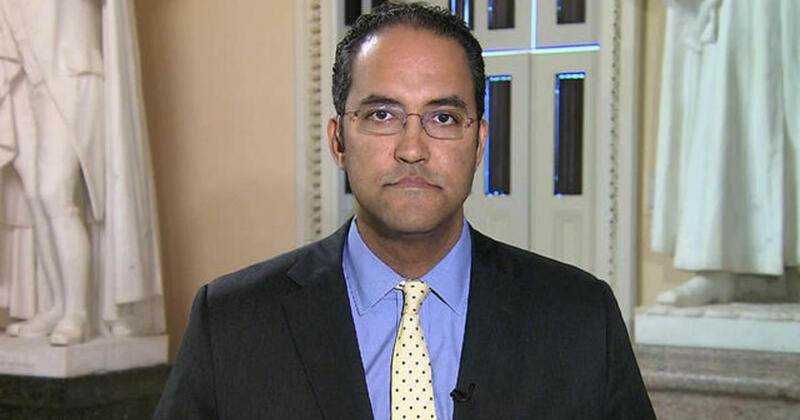 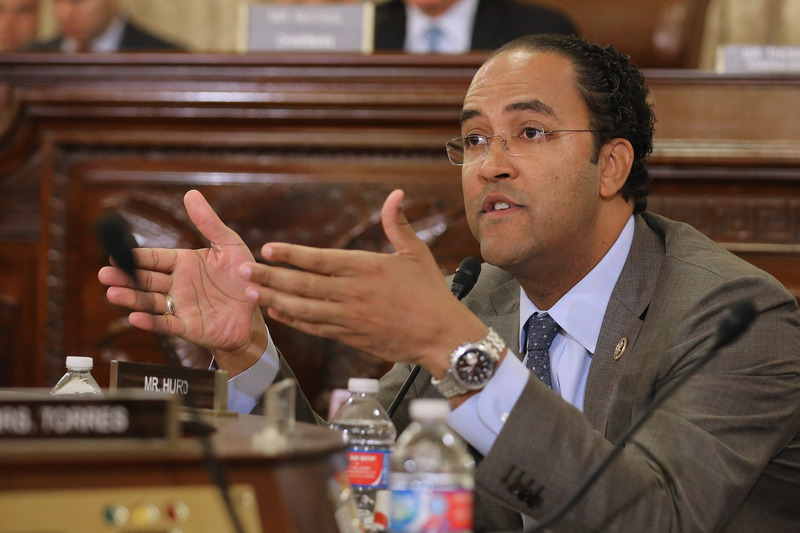 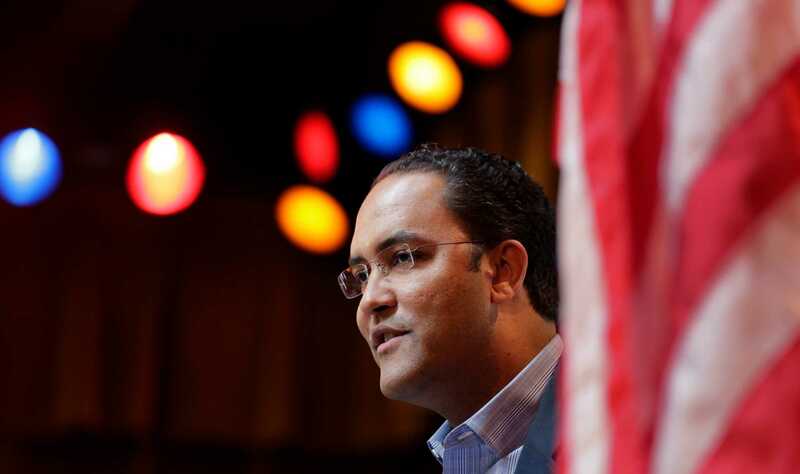 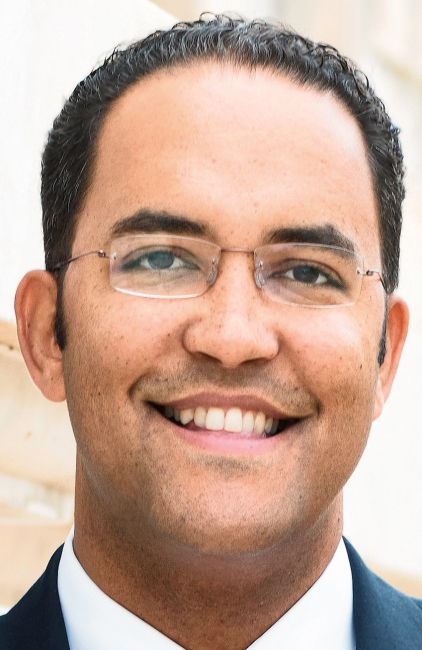 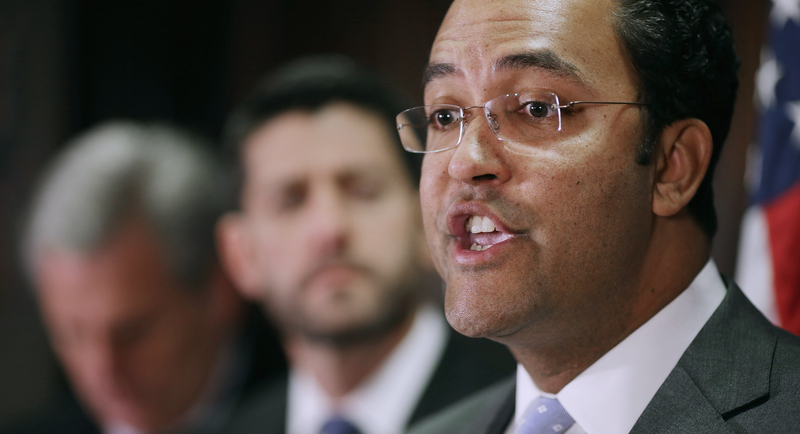 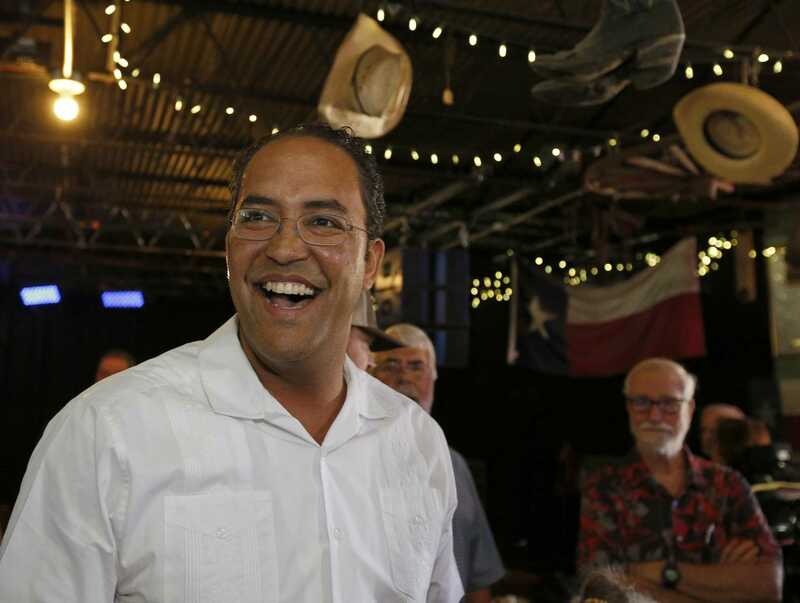 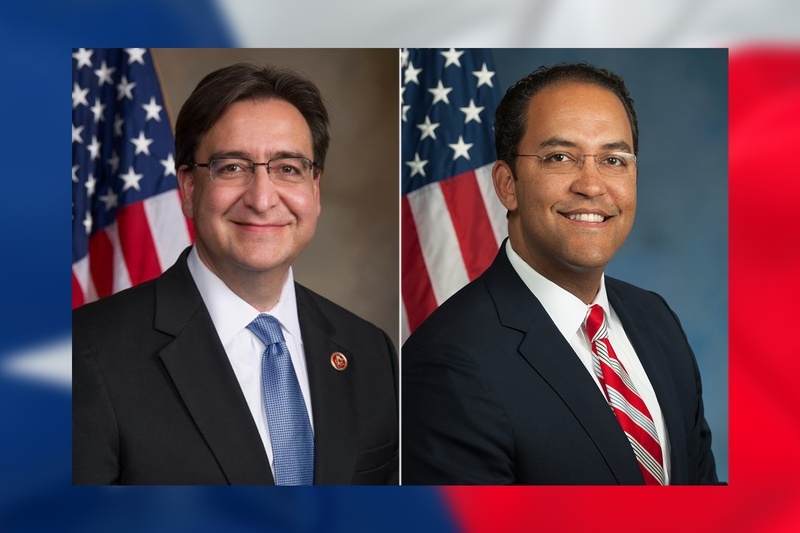 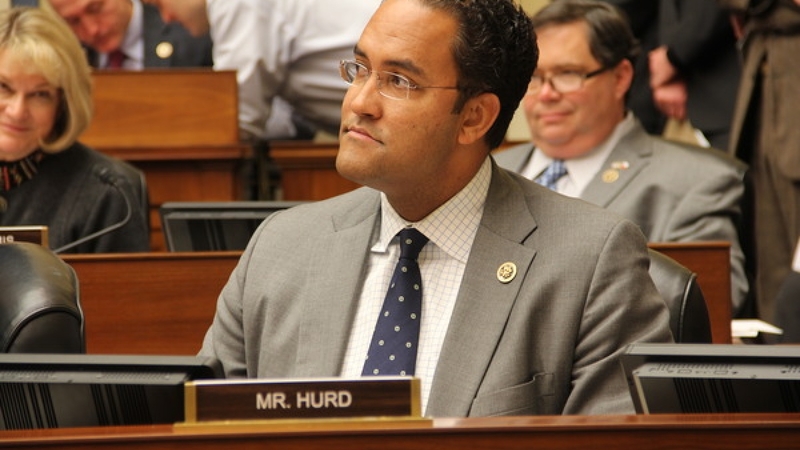 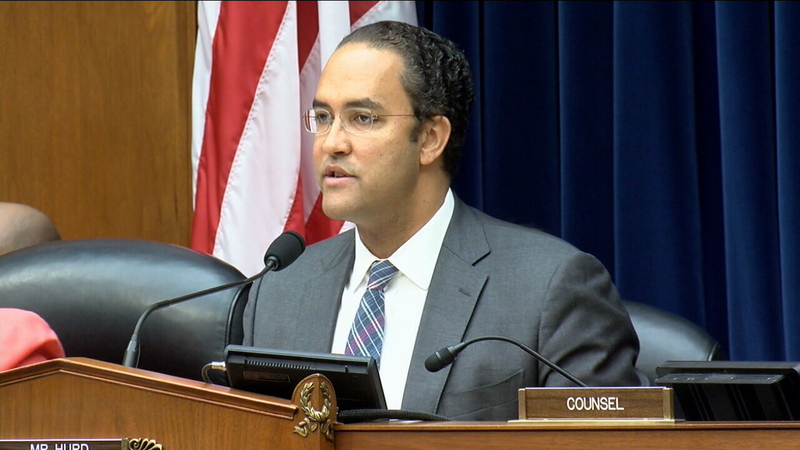 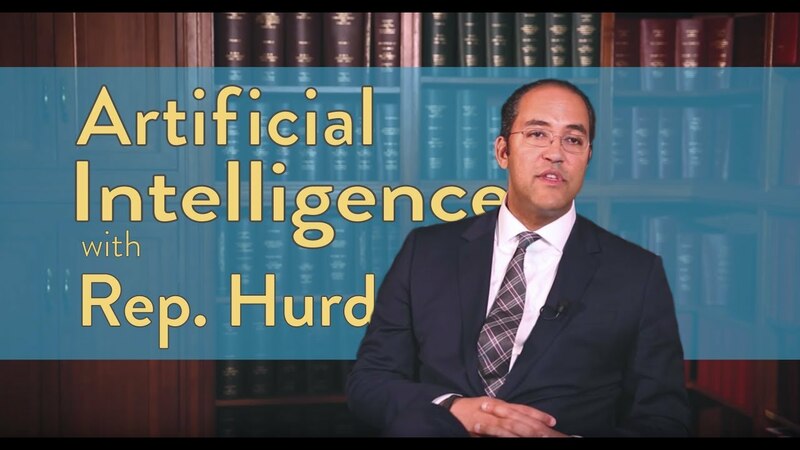 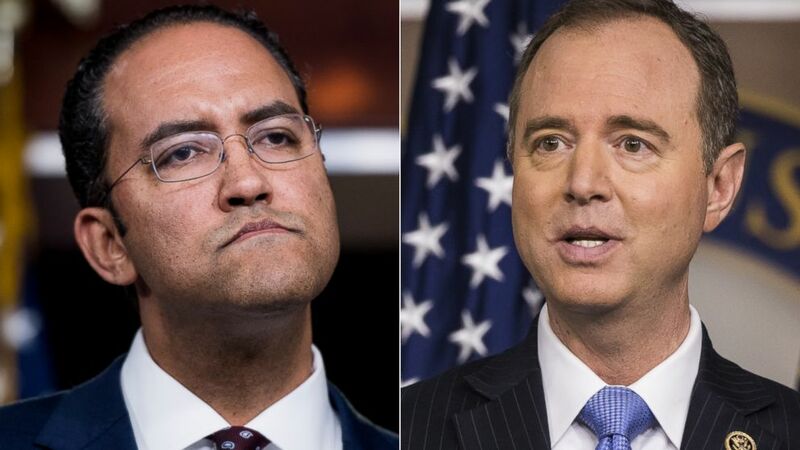 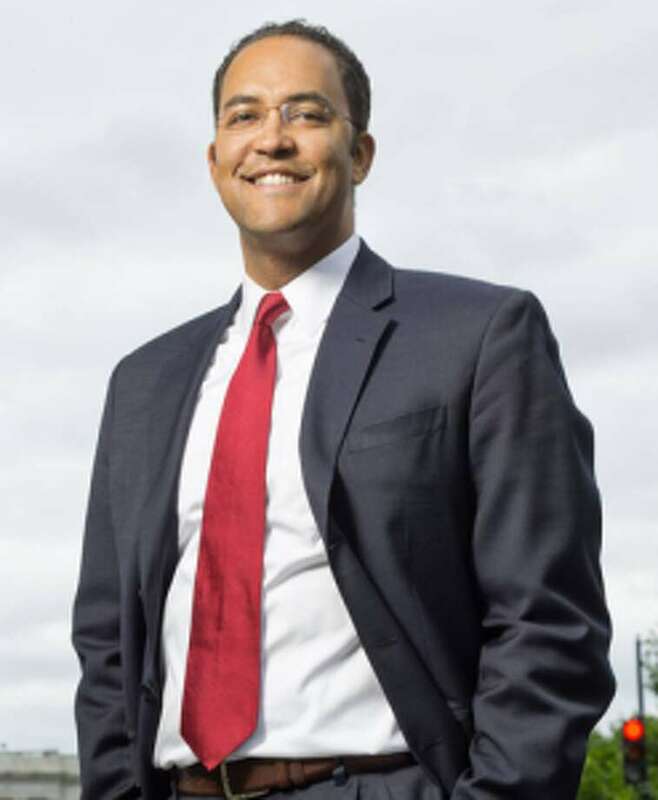 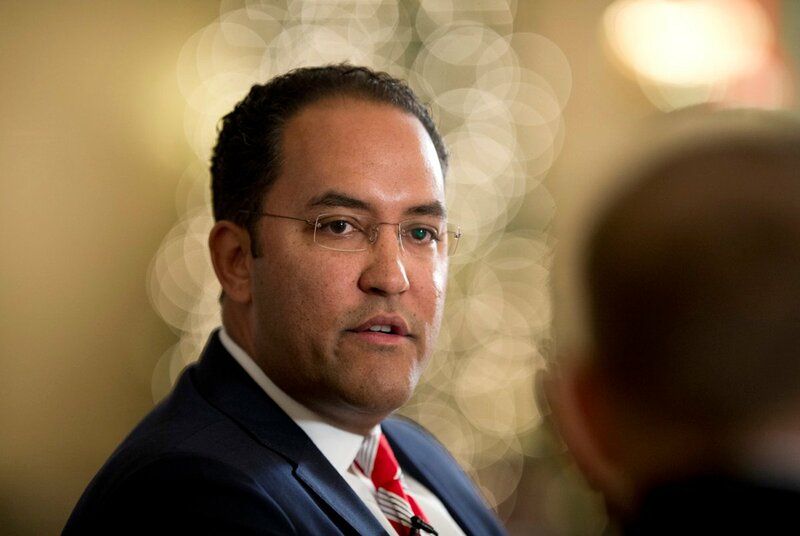 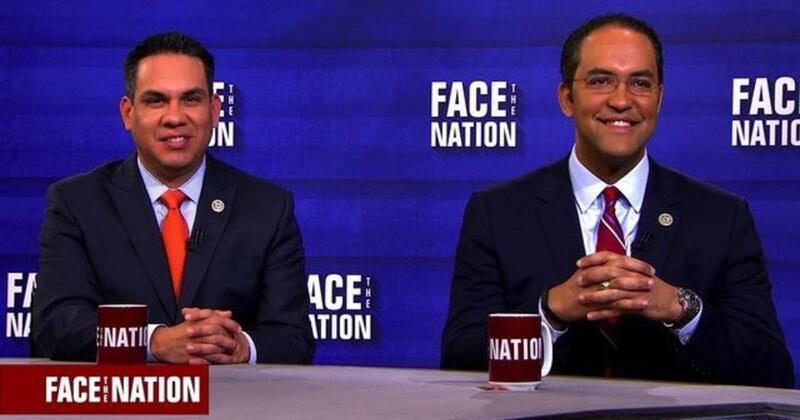 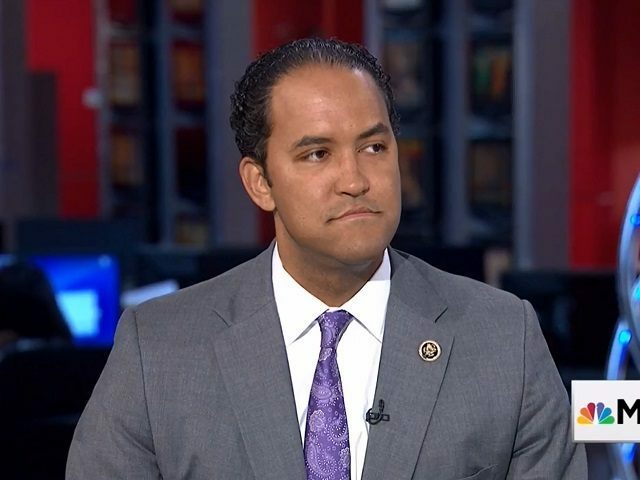 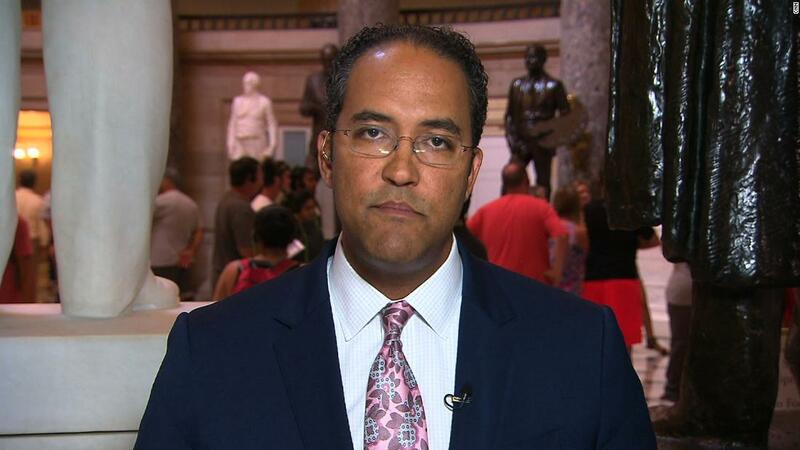 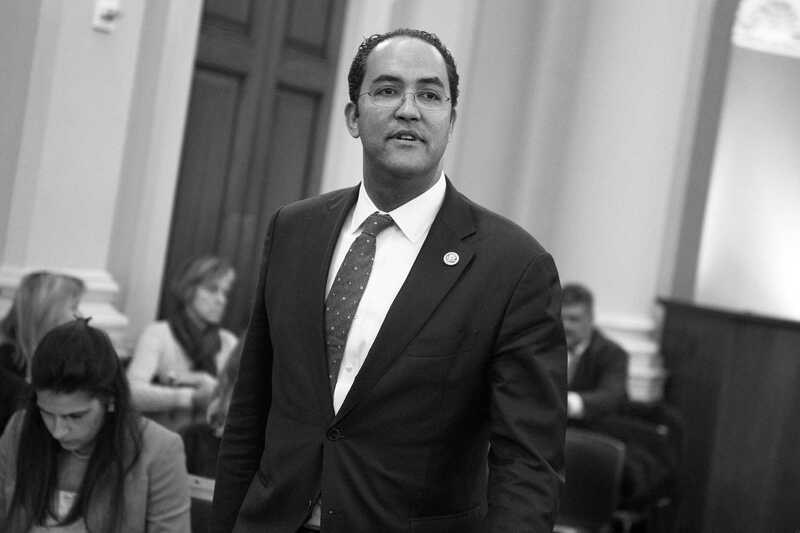 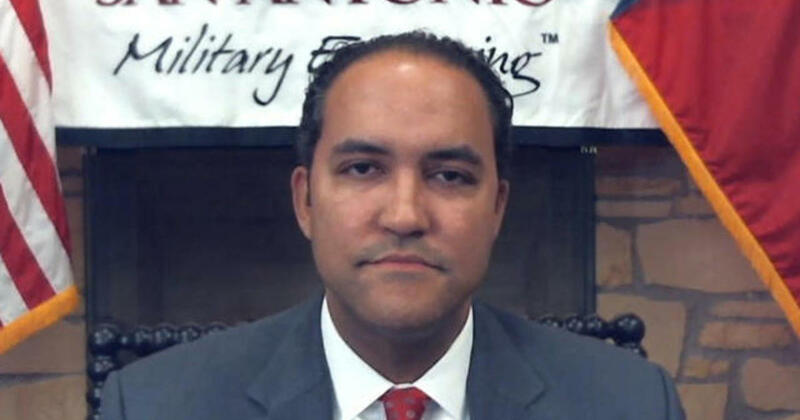 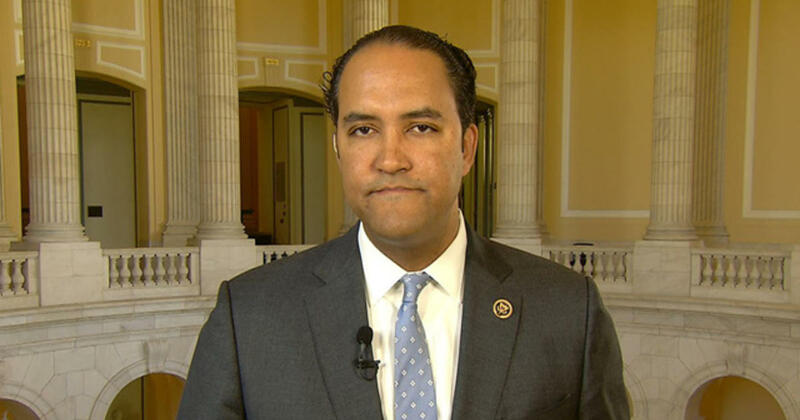 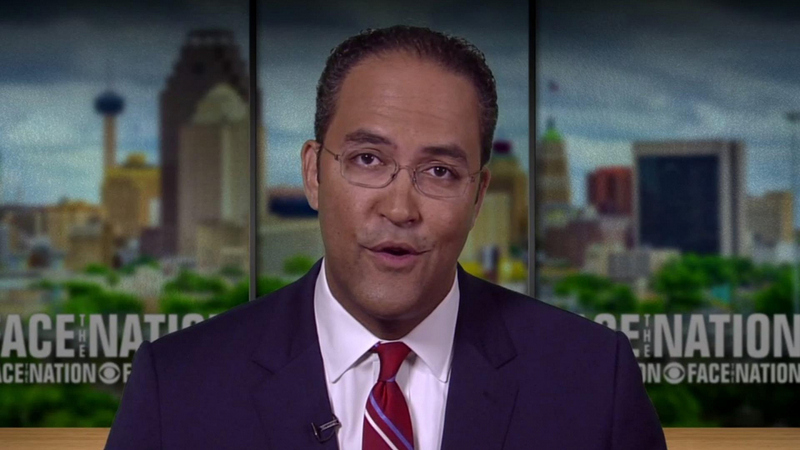 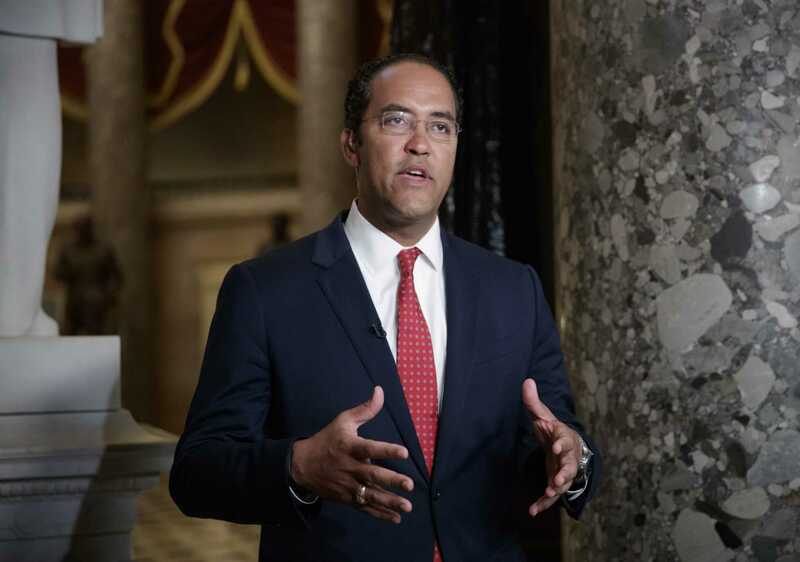 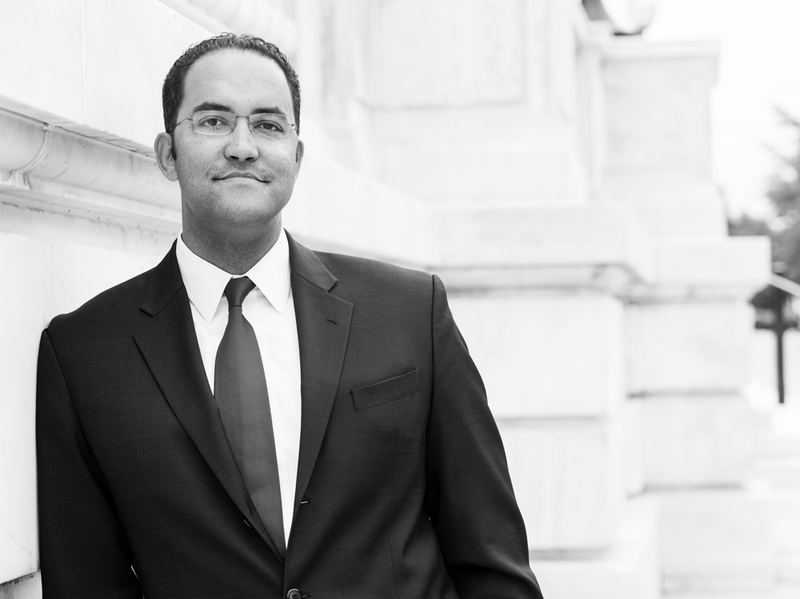 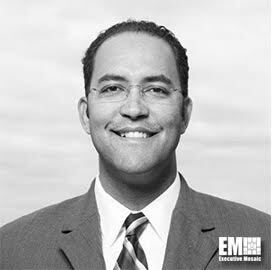 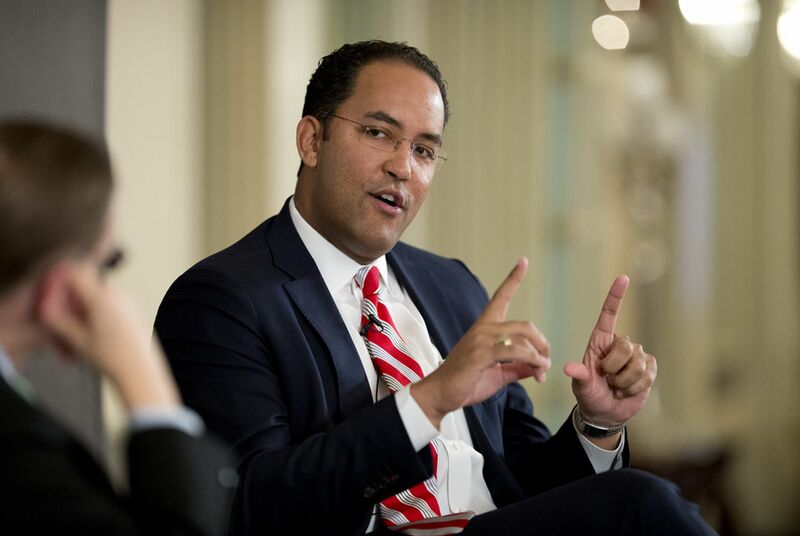 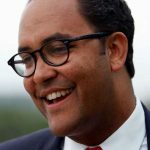 Hurd is the only black Republican in the House of Representatives of the 116th Congress, and one of only seven in the House of Representatives since the 1930s. 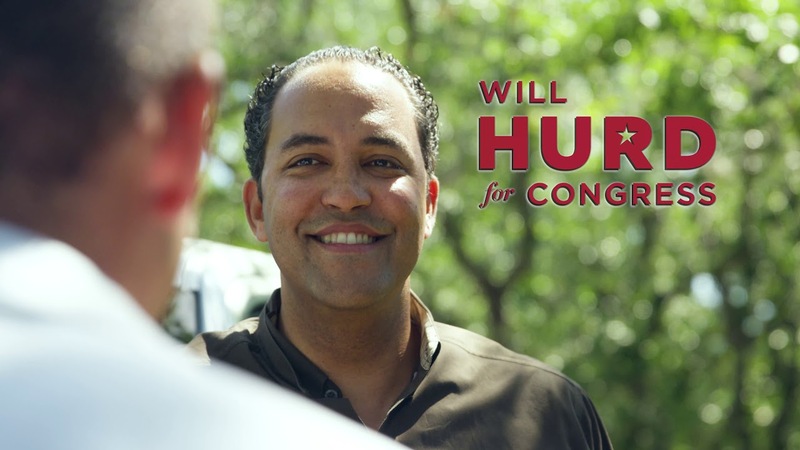 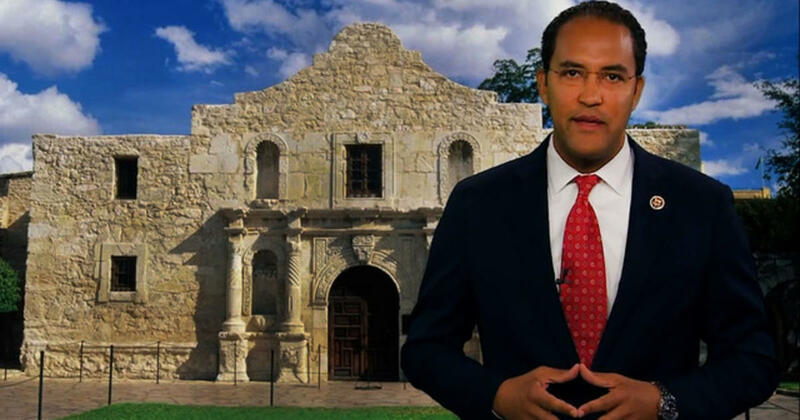 He is also the sole remaining Republican representative from a district along the US-Mexican border. 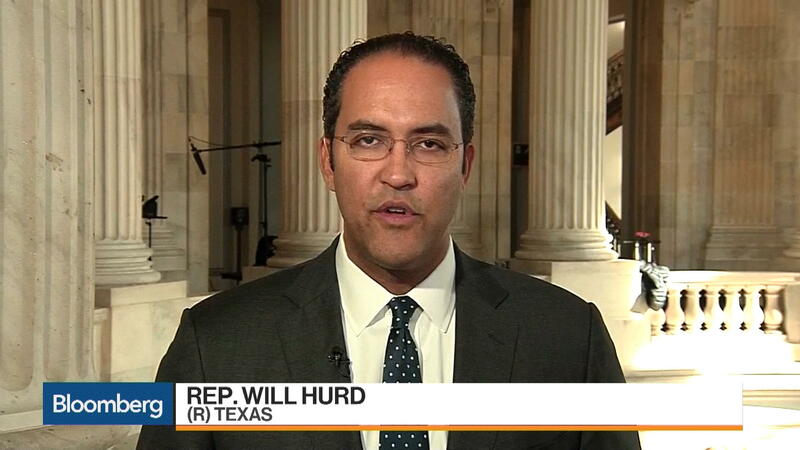 Hurd has been described as a leading congressional voice on technology issues. 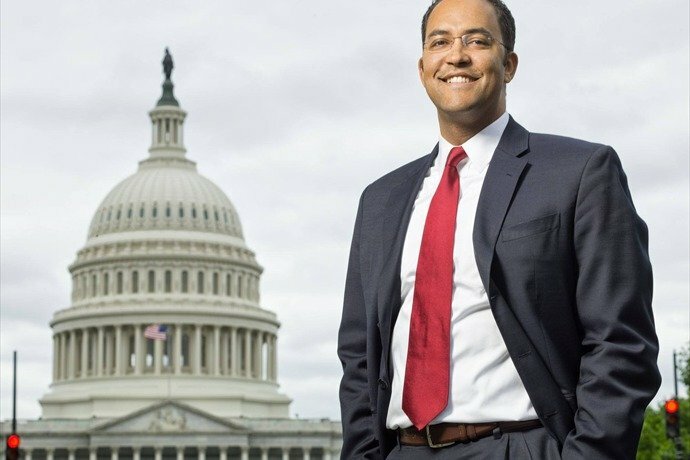 He has said that the principal role of the government in the lives of African-Americans today should be to empower them to do things for themselves.